Use the form below to email us. We will call you shortly to schedule your appointment. Learn more about your cataract surgery. Read the latest blogs from our staff.
"" I love my Caviar eyeglasses. Jen in Optical is always a great help and takes care of all my problems. Thank you Jen for all of your help!!" - Michelle from Coram, NY." ""The Optical staff were extremely helpful and supportive in the process of helping me choose new frames." - Patricia from North Babylon, NY." 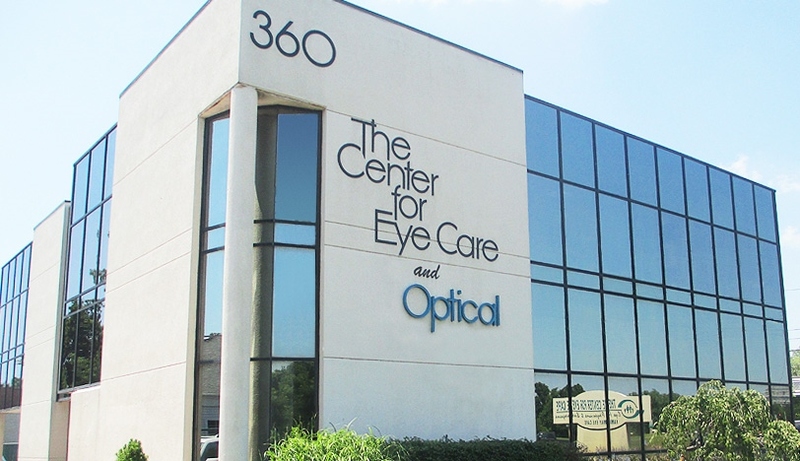 ""I highly recommend the Center for Eye Care and Optical. The staff is very friendly, helpful and exceptionally caring." ""Very pleased with the Doctors and Staff. The Optical Department was so attentive and helpful. Recommend to everyone I know!" ""The doctors here are amazing - I've seen all of them with my entire family and they are all great for all ages. Easy to schedule appointments and short wait times."